The focus in this class is on one's personal experience and awareness through the practice of Kriyas and Sound. 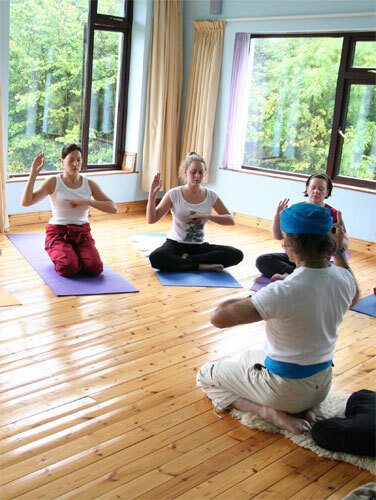 Using a combination of physical exercises, pranayam breathing techniques, mudra hand postures, meditations and mantras called "Kriyas". That automatically guides the energies of the body and the mind to a specific result or change of consciousness. Ending the class with a Gong Relaxation to take you into a deeper state while enhancing further assimilationof the Kriya and balancing the energy. Fusing individual and universal consciousness creates a divine union, called "yoga." The Upanishads, dating back to the fifth century B.C., describe the Kundalini, although the oral tradition reaches back even further into history. $13.00 per session - Includes Yogi Tea & Cookies afterwards. 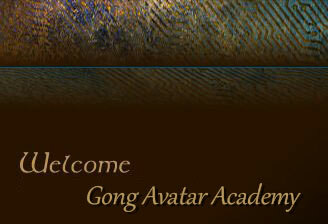 Learning "The Way of The Gong Avatar ". 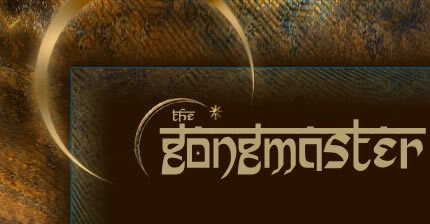 After a personal consultation, Including Kundalini / Tarot Numerologies and Gong Astrology. 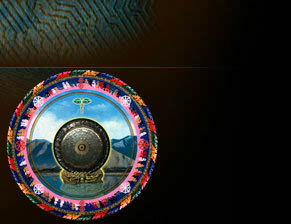 live sounds as you are guided into a deeper level within. The Gong sounds and vibrations stimulate a meditation and contemplation state in which we have the opportunity to see and surrender the control of the mind to the cosmic vibrations of creation. 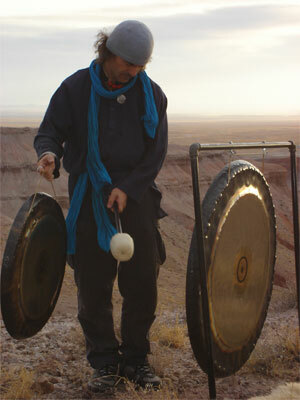 receive the live sound energy of the Gong as it is being played, moving through the nervous system, opening, clearing and recharging the whole mind, body and spirit. Facilitating the fulfillment of your intentions and desires, merging to ebb and flow of the Universe. On booking a course, you agree to pay the cancellation fee if you decide to cancel your place on the course. Your cancellation fee increases as the date of the course approaches, and the amount you are liable for depends on how late you cancel. Cancellation days are calculated as the number of days before the start date of the course, on the day that you cancel. The cancellation fee applies no matter how valid your reason for not attending the course. All cancellations by email only come into effect when we contact you to acknowledge they have received your cancellation.